There are few jobs in the world that require you to deal with prison, crime and the dark side of the law. 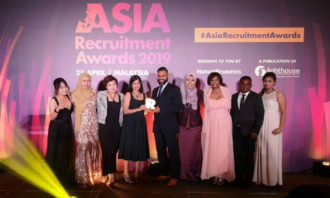 “The two most common misconceptions that the public have of prison officers are that our job is dull and that we work in an unsafe environment,” Toh Hong Chuan, deputy superintendent at Singapore Prison Service, said. While Toh admits his working environment is “unique”, there is more to being a prison guard than simply locking and unlocking jail cells. We speak to Toh to find out what exactly his job entails. A typical working day involves me conducting group sessions with newly-admitted inmates. These sessions aim to give inmates an overview about their incarceration and highlight the importance of maintaining good conduct and discipline at all times. After this, I hold short briefing sessions with my key officers, such as the Operations Officer and Officers-in-Charge of the Housing Units in the institution. These briefings cover operational and administrative matters. 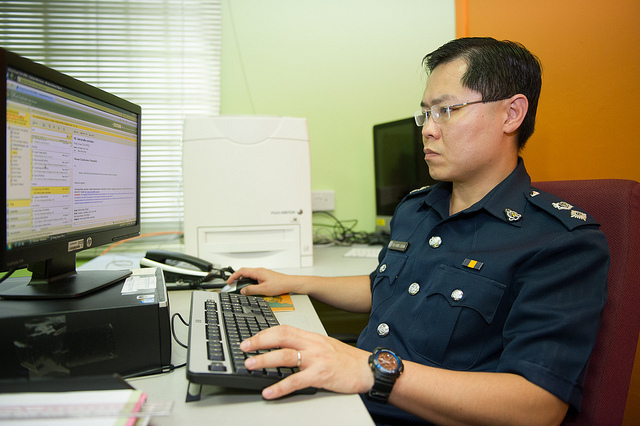 As one of the world’s most progressive prison systems, the Singapore Prison Service adopts state-of-the-art infrastructure along with rigorous training to achieve a secure and exemplary prison system. How many inmates are currently under your care? Our total population is at about 13,000, with a ratio of about one prison officer to seven inmates. Teamwork is crucial in our work setting, where uniformed officers work closely with civilian officers such as counsellors and psychologists to craft and implement programmes in the rehabilitation and management of inmates. Inspection rounds are conducted later in the day to ensure work processes are carried out in accordance with our established guidelines and protocols. What’s one aspect of your job you always look forward to? I always look forward to the group sessions interacting with the inmates. These sessions allow me to speak with the inmates, find out about their adjustment, while providing me with the opportunity to impress upon them the importance and necessity of maintaining good conduct and discipline. Such purposeful interactions with inmates have a direct impact on their journey of rehabilitation. We believe inmates have the potential to turn over a new leaf, but the motivation to change must ultimately come from within themselves. What about what you don’t like? Is there anything you wished you didn’t have to do as often? No. I enjoy the challenges offered by my job and the satisfaction of knowing we have made a difference in the lives of offenders under our custody. Like any other job, being a prison officer presents its unique set of challenges. In a dynamic environment like prisons, it is not unusual for disagreements to arise and for emotions to run high, as we understand that inmates sometimes face emotional problems or issues with their family outside. From my experience, inmates respect officers who are firm and fair in interactions. Despite the challenges, it is very rewarding when we see inmates change for the better and to know that we played a part in their rehabilitation. What are some common misconceptions people have about being a prison officer? Our prison environment is challenging and unique. However, all prison officers are trained in jail craft knowledge to deal with inmates. Every officer undergoes a Basic Officer Course and we also have regular monthly in-service training to refresh or learn new skills. The misconception that prison work involves unlocking and locking of cell doors still exists. Our work is never dull, and we play a key role in guiding offenders towards rehabilitation. In helping each inmate who makes the change, not only are we making a positive difference in someone’s life, but we are also contributing directly to a safe Singapore. This job provides me with a great sense of fulfillment and contribution. How did you land this job? I started my career with prisons nine years ago. Since then, I have gone through a few postings and assumed different positions as part of the structured leadership development programme the organisation has in place for all prison officers. As part of our career development, we are also given the opportunity to undergo in-house leadership training courses such as Prison Officer Supervisory Course and Senior Officer Advance Course. I am fortunate to have met many good mentors, superiors and colleagues who were always willing to guide me in the course of my work. They readily shared their experiences, imparted their knowledge and provided due guidance, all of which has benefited me greatly and helped in speeding up my learning, as well as improving my work competency. What has been your most memorable experience on the job? My most memorable experience would have been my staff posting to the Operations Division at Prison Headquarters from 2010 to 2012. It was a challenging posting due to the complexity and depth of issues that I had to handle, all within a short period of time. Despite the demands of the posting, I am grateful to have been given that exposure as my knowledge and competency was increased. I also had the opportunity to work closely with the Prisons Senior Management team, from whom I learned different approaches to leadership, problem-solving and incident management. 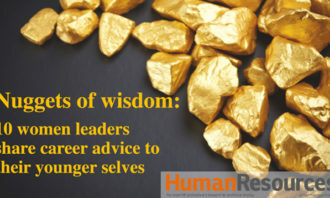 Based on your experience in your role, do you have any advice for HR practitioners? 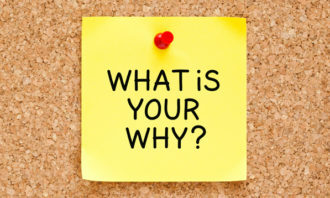 It is important to communicate the organisation’s mission and vision clearly so that employees and staff are aligned and motivated towards a clear direction. In the Singapore Prison Service, each one of us knows clearly what our roles are as Captains of Lives. Our work goes beyond ensuring the safe and secure custody of inmates, and we now have a stronger influence in the holistic rehabilitation and reintegration programme for offenders. This drives us in all that we do. It is also important to recognise and acknowledge the effort and contributions of the staff. 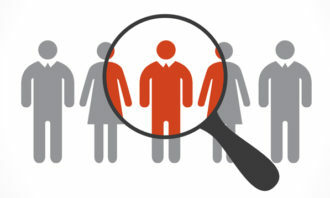 What’s one thing the general public should know about your job? Every day we perform a balancing act in upholding our twin mission of providing safe and secure custody of inmates, as well as providing rehabilitation opportunities for inmates to prepare and facilitate their return to the society. As Captains of Lives, we play our part in protecting our society by steering offenders towards rehabilitation. We cannot do our job well without the community’s support. We need volunteers and community partners to help break the offending cycle and to reintegrate offenders. 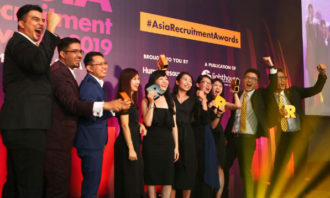 Citi Singapore's HR head writes about the company's campus engagement strategy that has benefitted close to 600 students in two ye..